I would just like to drop a line to pay attention to the quality planning/construction & final fit up of the latest truck bodies your company have supplied for our council. 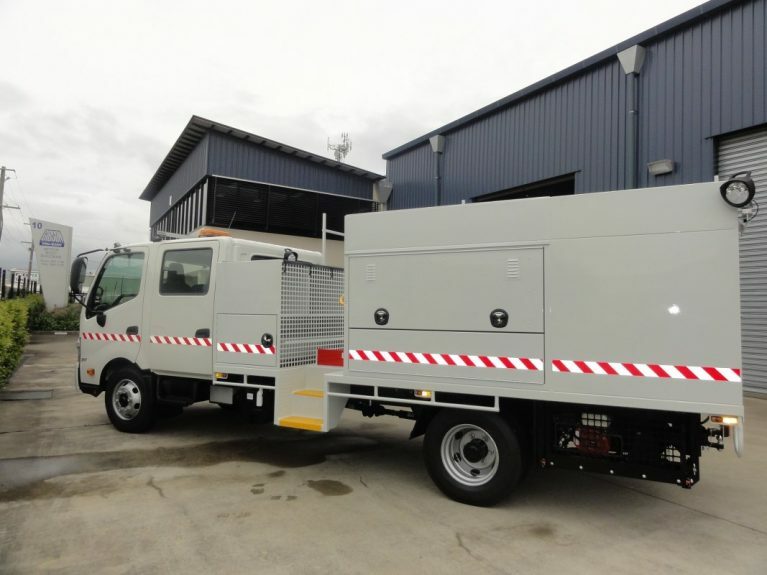 With a tailgate loader being transferred from an old unit to a new one, and the associated chassis width concerns, fabrication of new tool cabinets etc, coupled with tight delivery schedules, the staff at GTB have done themselves and the company proud. Please pass on my congratulations to everyone concerned for the fantastic result. You can all be very proud of yourselves and your company, for the excellent result. The completed bodies are a credit to Gibson Tru-Body, with outstanding finish over all components.